It's always been a philosophy of our farm since its inception and the trend continues today that the flavor you get from your produce is heavily dependent on how it was picked at the farm level. For example, a gassed red tomato does not have the flavor of a tomato that is allowed to ripen naturally. A gassed tomato is picked when it is a mature green and the flavor profile carries throughout the tomato until it is consumed. We stress from day one of the harvesting season that if a strawberry on the bush is not red, there's no reason to pick it. For one, a berry that hasn't fully ripened will not have the flavor the consumer is looking for. 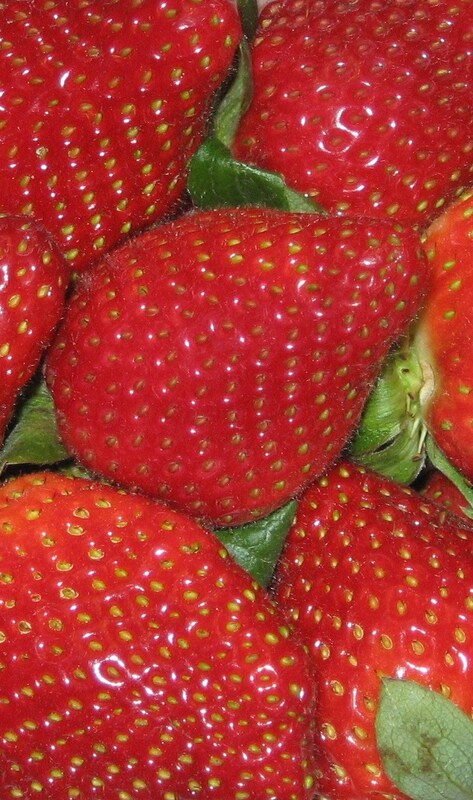 Secondly, the more red a strawberry gets, the larger the fruit size becomes. Strawberries are such a perishable commodity that they should be in a customer's home within days of harvesting. Picking a fully red strawberry gives our customers the flavor they are after and the incentive to repurchase quicker. If a consumer doesn't like how something tastes, they're hesitant to buy that produce again. Spivey Farms is committed to harvesting red, ripe fruit that will have a flavor profile matched by very few in the industry. The one downside to picking a full red strawberry is that the berry itself may have a "softer" feel to it than a harder berry without as much color. It's something we bring to the attention of our labor that they need to show extreme caution in handling the fruit to provide the best appearance possible at store level. To us, flavor overrides any concern caused by picking a fully ripened strawberry and our expanding customer base shows that the objectives our farm lives by are working.